Montero (1-8) has had a lot of them, like so many of his teammates. The Mets’ rotation has a 5.11 earned run average. The staff issued eight walks on Wednesday and has handed out nearly 400 this season, with 51 games to go. Last year, the Mets tied for the fewest walks allowed in the majors, 439. 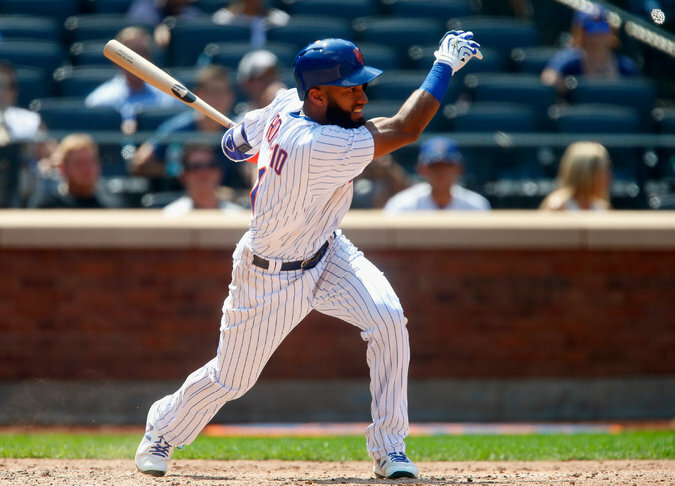 Amed Rosario snapped an 0-for-13 stretch with an eighth-inning single.